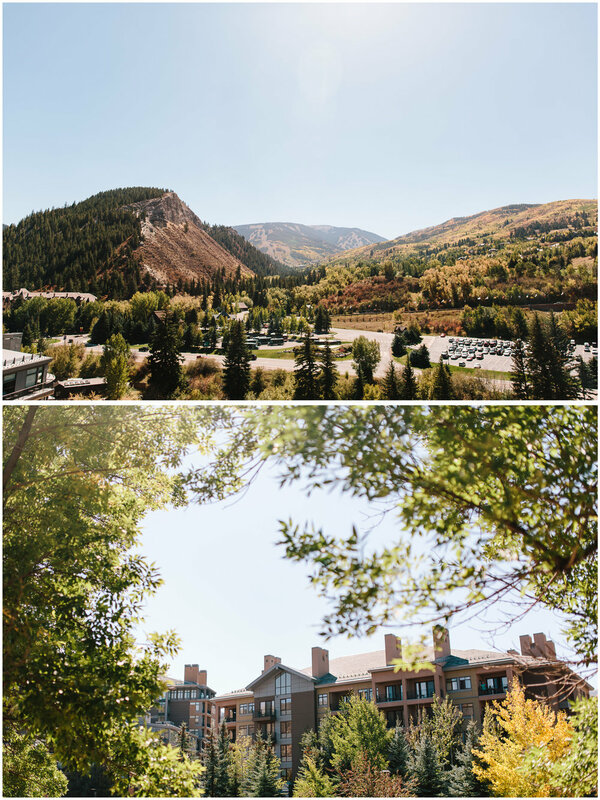 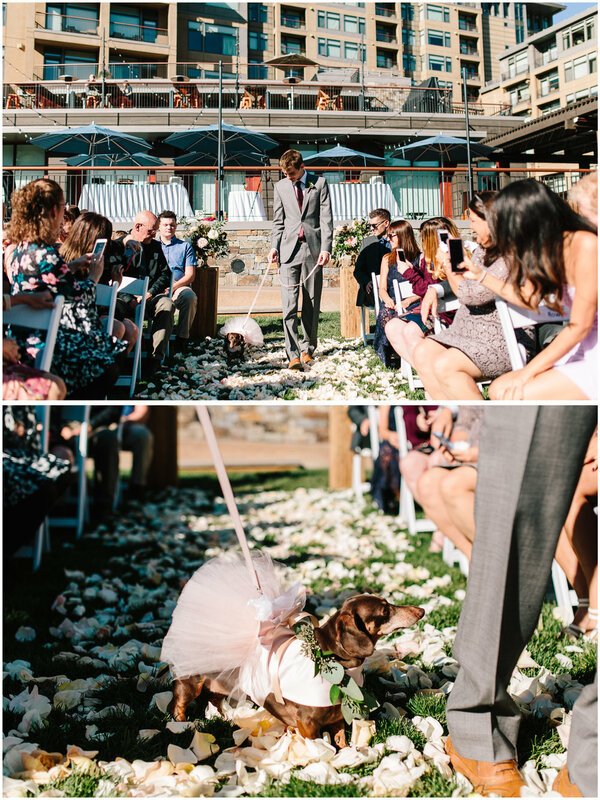 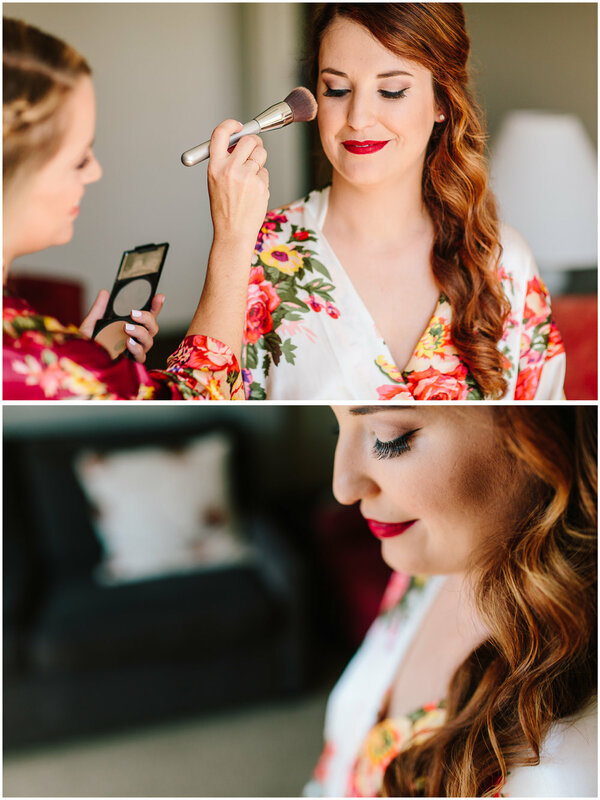 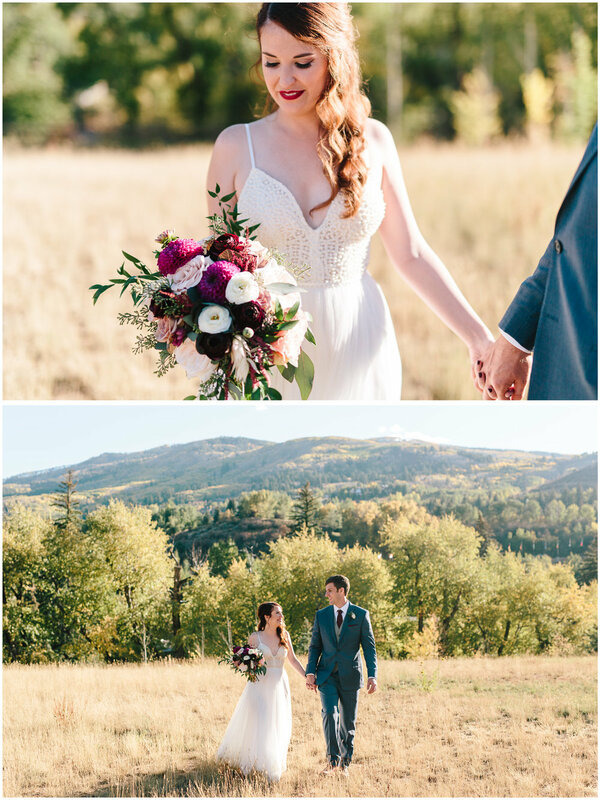 We are so excited to share Sarah and Connor’s wedding at The Westin Riverfront in Avon, Colorado! 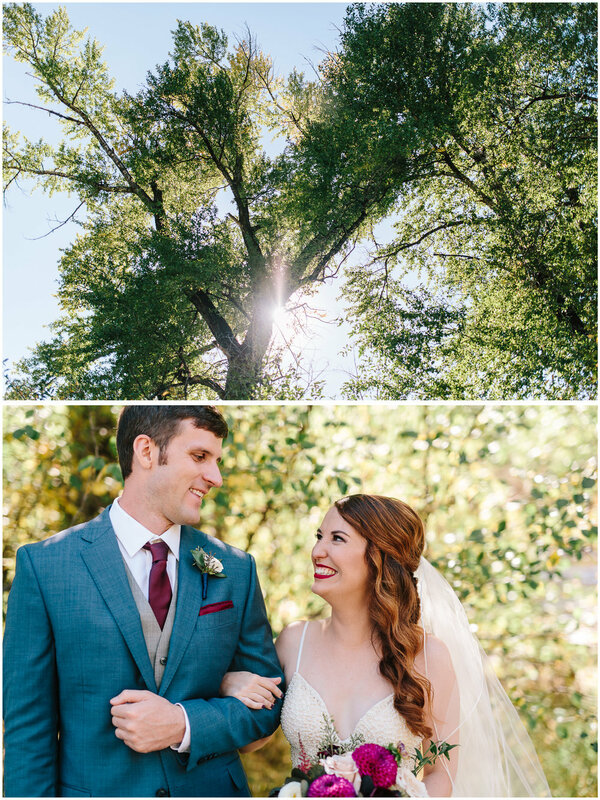 This will forever go down as one of the most beautiful weddings with the most perfect weather. 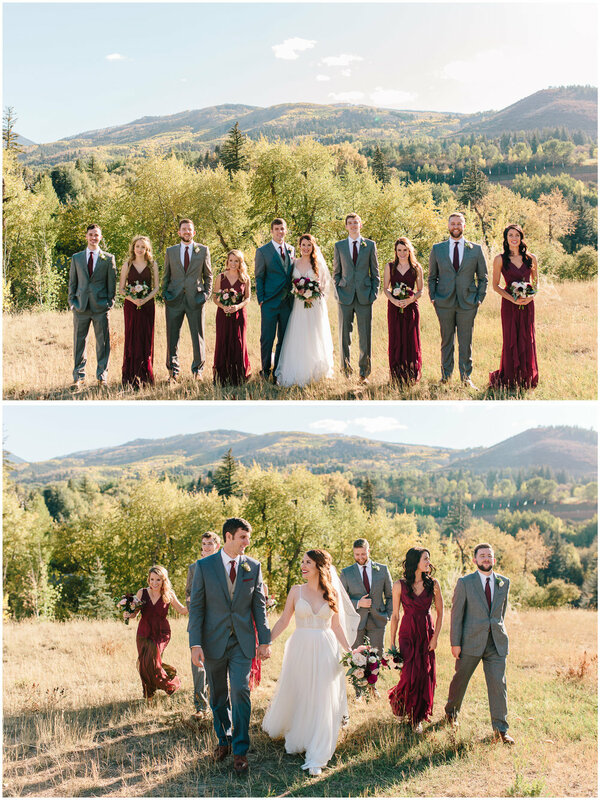 Sarah and Connor planned a destination wedding in gorgeous Avon and they had friends travel from all over the country to celebrate them. 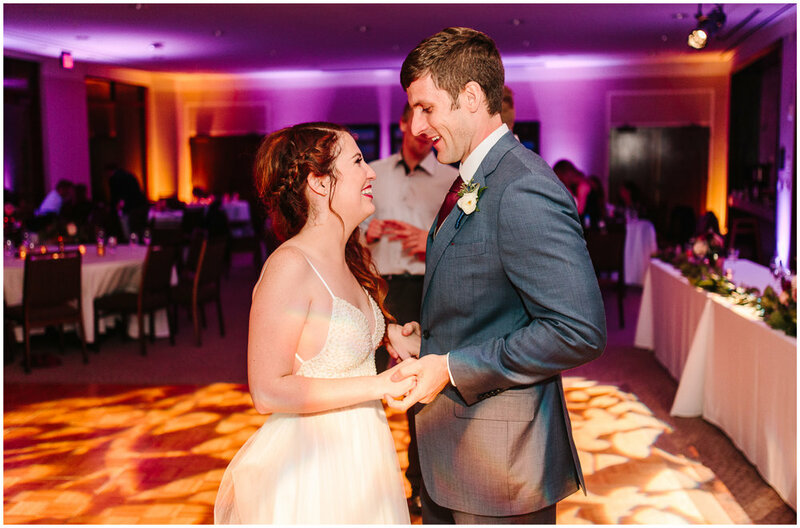 These two are so very loved! 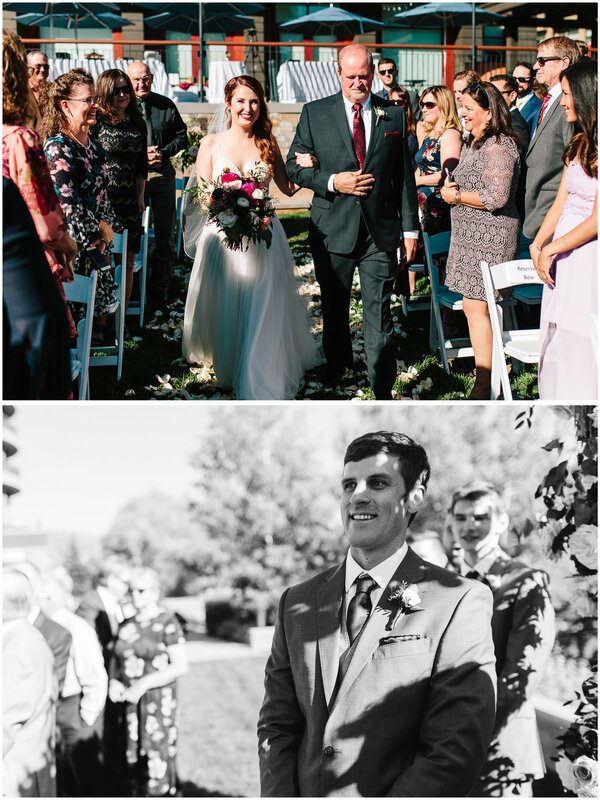 We were blown away by how incredibly kind Sarah and Connor were, plus every guest, parent, and attendant. 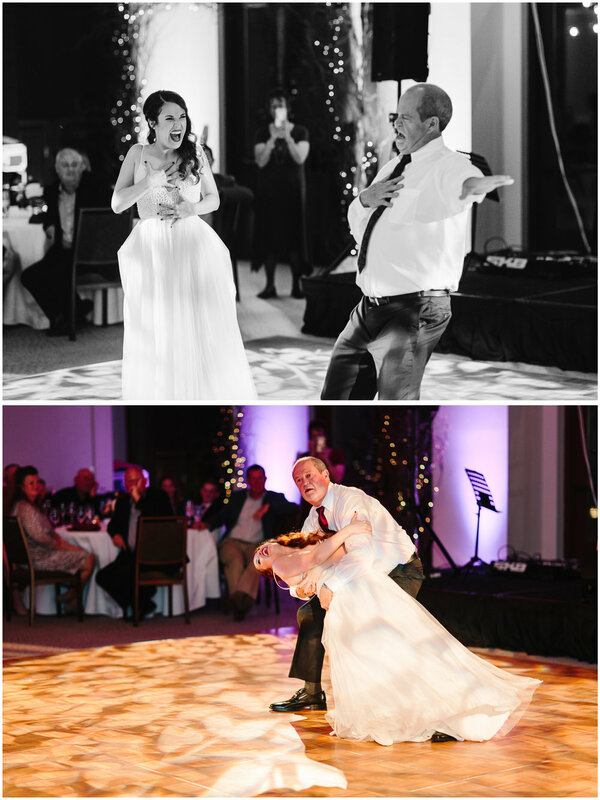 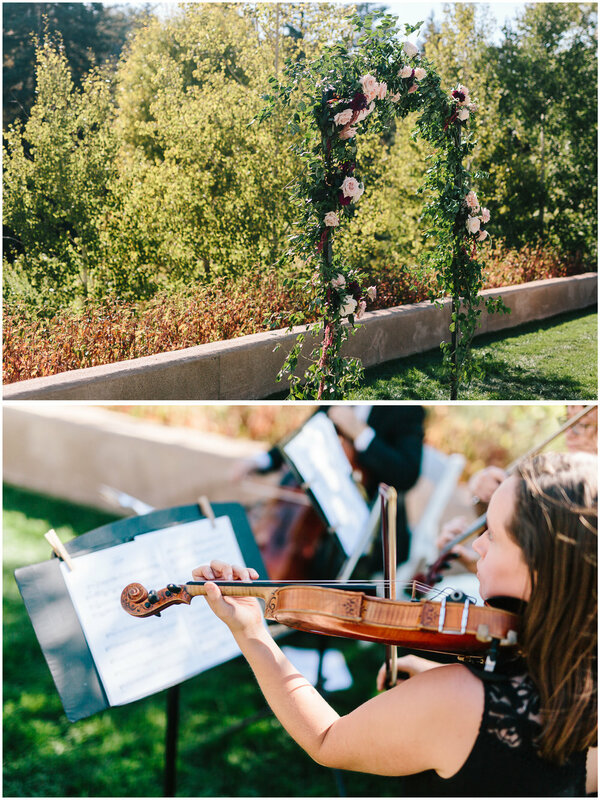 This was such a perfect celebration of Sarah and Connor’s marriage and we loved getting to be a part! 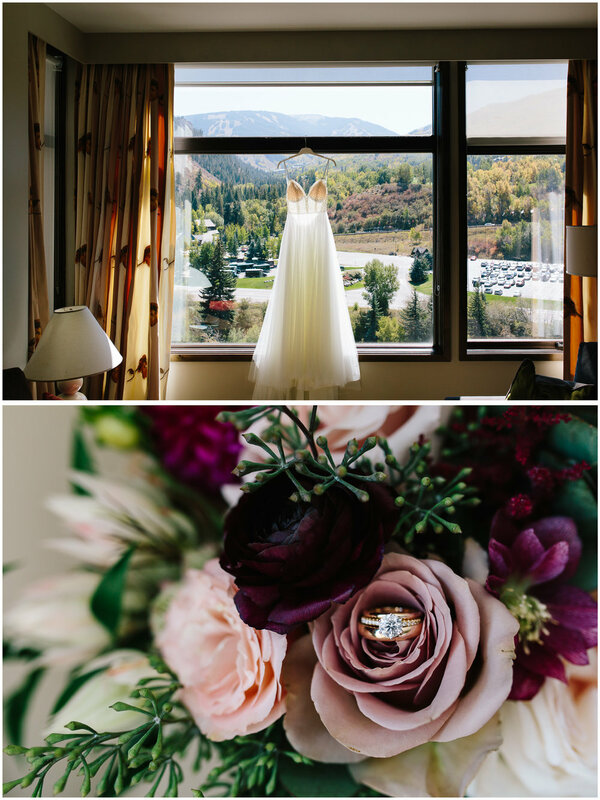 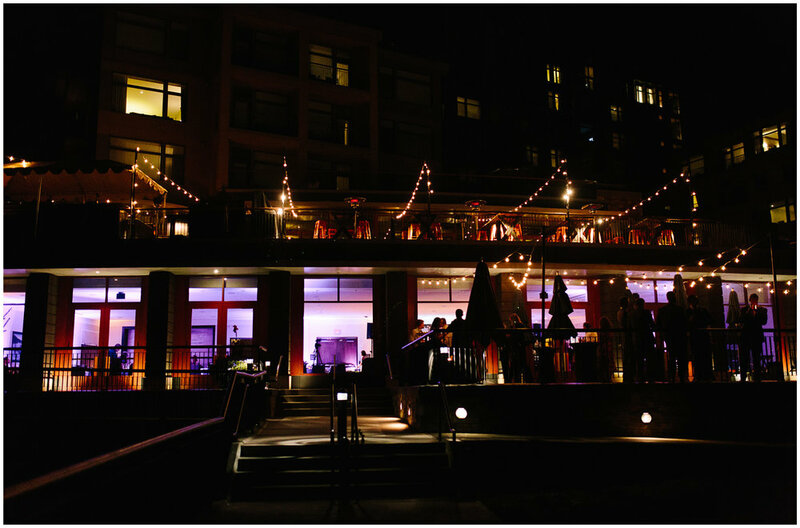 Enjoy these highlights from their beautiful Westin Riverfront wedding.